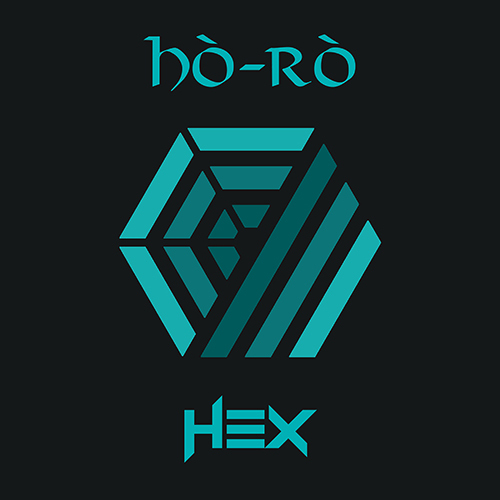 HEX is the much-anticipated new album from Scottish outfit Hò-Rò. 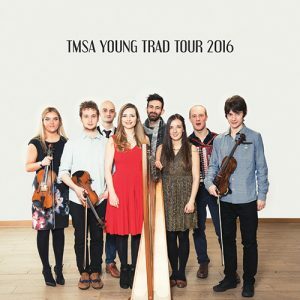 Winners in the Up and Coming Artist of the Year category at 2017’s MG Alba Scots Trad Music Awards, this young band from the Scottish Highlands & Islands release their second album on Friday 25th May 2018. Two years on from the release of their first album, Hò-rò were raring to get back into the studio. 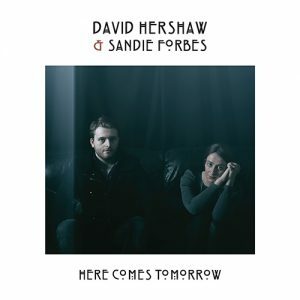 Over the past year their live shows have grown from the original four-piece into a six-piece – with this has come a development in their sound, widely showcased on their second album. With the artwork and title portraying a hexagon theme, the band have used this to illustrate the six different musical approaches they took when making the album. 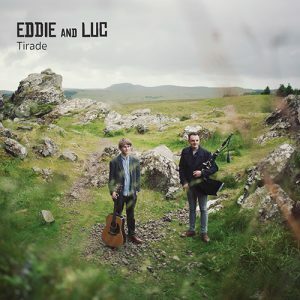 Each of the six members – Calum MacPhail, Lucy Doogan, Sean Cousins, Crisdean MacDonald, Paul Martin & David Calum Macmillan – bring their own musical background and style to the live performance and this has been reflected in the album: a unique sound that draws inspiration from each individual’s musical tastes and background. 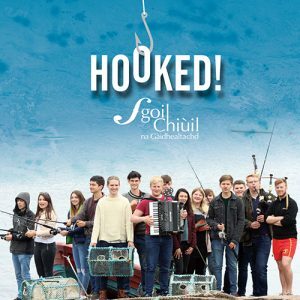 Hò-rò’s line-up features bagpipes, border pipes, accordion, fiddle and whistles juxtaposing with guitar, keyboards, drums and bodhran. This diverse instrumental mix is complemented by Gaelic and Scottish song.